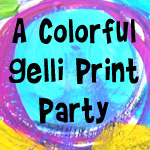 June’s Colorful Gelli Print Party is here! Not just one video this month but TWO! I couldn’t stop playing (and I didn’t want to). 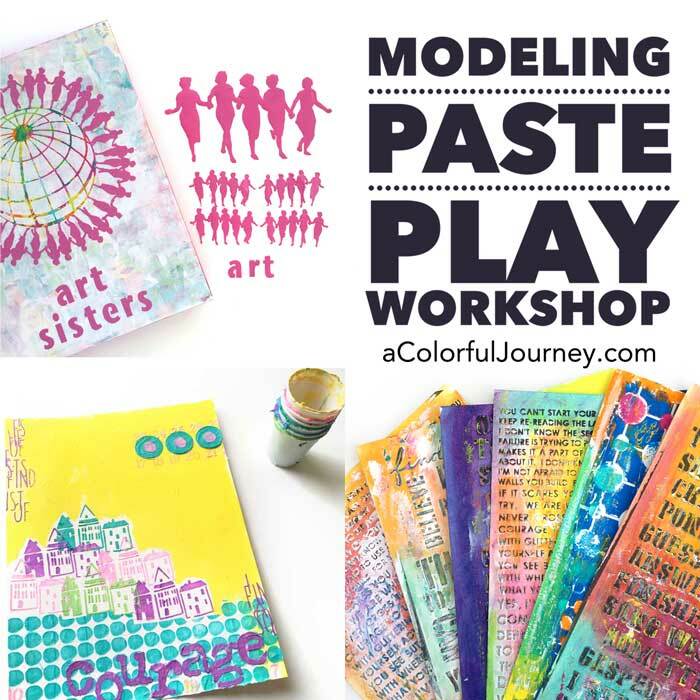 A mega thanks to everyone who shared their Gelli fun with the May party! I am inspired by all the prints and projects. June’s party will be open all month- love to see what you’re making! Watching Jane Davies video sparked this Gelli play. So excited to experiment with Tulip Slick Paints (dimensional fabric paint). Thanks Jane! I had so much making these prints because they reminded me of the Magic Spinning Art Machine from my childhood. Did you play with one of these as a kid? 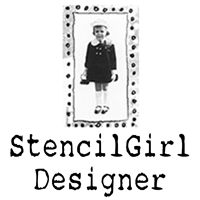 Well, I may not be a kid but I can have as much as one playing with my Gelli Plate! I couldn’t find the tool I needed, that I KNEW was hiding somewhere in my studio, so I had to improvise. Sometimes the improv works out even better and that’s what happened with this spatula from the dollar store! 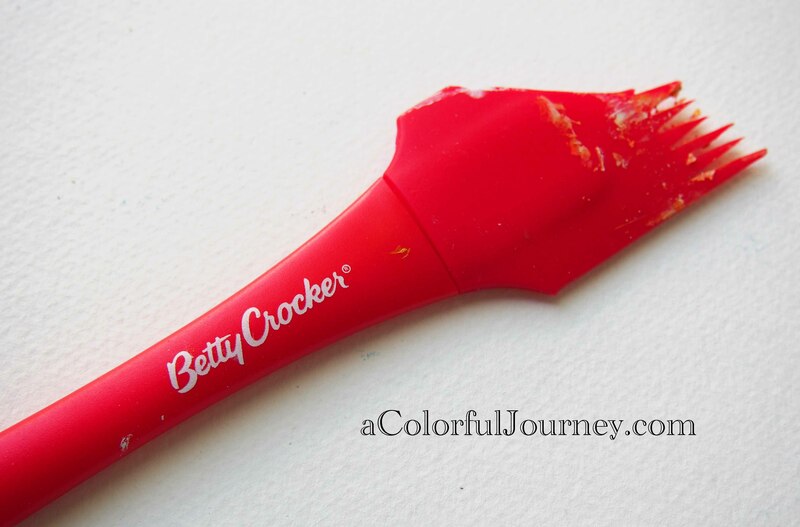 Part 1 shows how I printed with the Tulip Slick Paints , a spatula, Amsterdam paints (any matte paint will do it), and of course my Gelli Plate (8×10 size)! Part 2 shows how i used a print to make this fun card with Twinkling H2O’s and Pam Carriker’s portrait stamps! 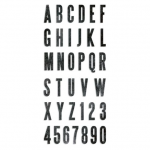 T he die cut letters were made with the Block Talk die by Sizzix and Tim Holtz. It has become my favorite alphabet because of its size- it fits cards and art journals perfectly for me. On to this month’s party! It is open all month! 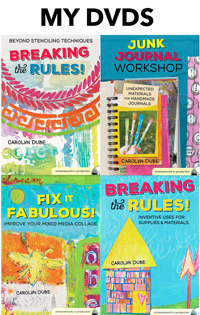 Link up your Gelli Plate blog posts, flickr photos, YouTube videos – it is all welcome! New posts or recent posts are welcome! 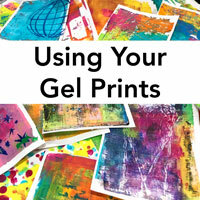 Link to a specific blog post or flickr page or YouTube video that way people can easily find your Gelli goodness. Add a link back to the party so others can join us too! Leave a comment on at least 2 other links from the party. You know how comments encourage us creative types! 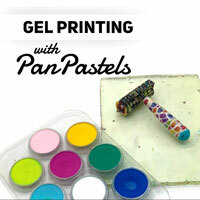 Participate as many times as you want- just be sure it relates to the Gelli Plate. Thank you Carolyn for hosting this party! 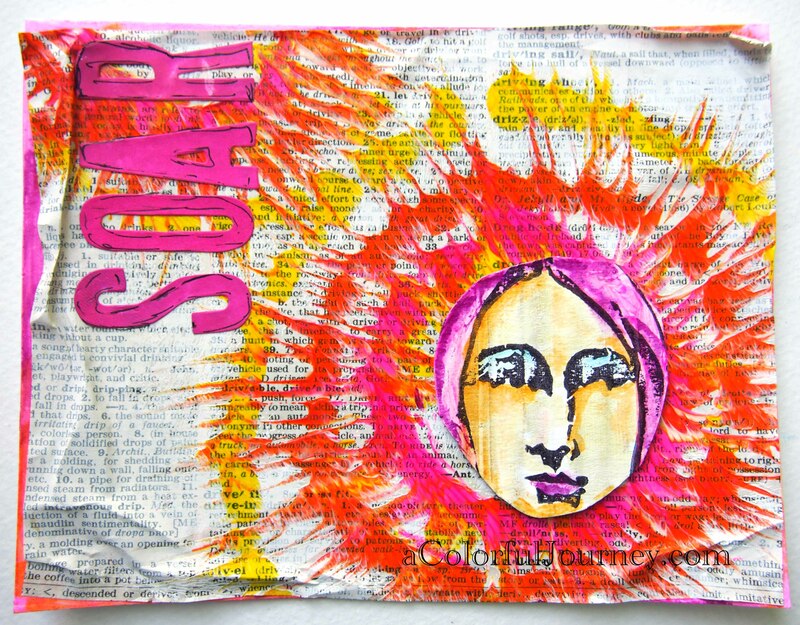 It’s always exciting to see what people are up to with their gelli prints. I’m off to watch your videos — or maybe I should wait until Samy comes home from school…. she’s always upset if I’ve watched you without her! Love the colourful gelli theme! love what you did with that spatula! it looks like spin art! Always inspiring to visit your blog and see what art work you’ve been up to!! Today is no different! You are so creative! 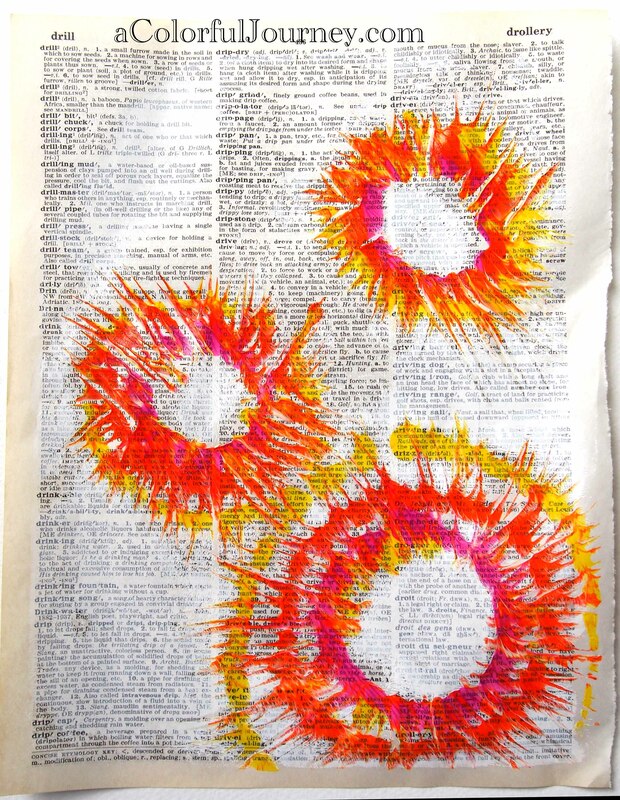 Carolyn, your gelli print art is always wonderful. This is so beautiful. I love how you mutilated the spatula to use for art! I knew you’d be doing more Gelli prints! I’ve been so busy with work lately that I haven’t been able to get my plate out to play. I’m hoping I can join in a little later on in June once things settle down a bit. Thanks for sharing this great idea! Loving the swirls and colours, think its my favourite of all your pieces. I am so glad I had a few moments today to browse around facebook land. I saw the post on this month’s Gelli party, and came to look. Nice work!! I am happy I was able to join in to the party too this month. Great idea! Ok, let’s start with that spatula.. what a great idea. The tulip paints are perfect to get so many pulls from the heavy paint. Next, that card was just so fun to watch you make. You Gelli ideas keep on flowing. You’re amazing. So pretty but will have to come back and watch the video as I’m on my way out the door soon!! I made money on my $1 investment because I gained SO much inspiration from this!!! I love the sheen that the Tulip paint gave and the face awesome!!! Love the finished card!!! It also reminds me of tie dye. Wonderful idea. Thanks for the extra video. Wow 2 videos! Lots of cool colors there! 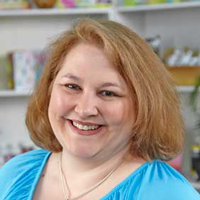 I love that you are still hosting this linky party Carolyn! Thanks so much! Fun effect! I haven’t tried much paint manipulation on the plate before pulling the print. Must do that. I watched this video on youtube, funny that I now find this page through art journal everyday. I love what you did with the gelli plates and how you have fun doing it =). I don’t have a gelli plate (yet), but it looks like so much fun. I love making a mess =). What a great video, a such a wonderful idea, thank you for sharing your talent! Off to find a cheap spatula! I remember spinning art but never had one…did however have Spirograph and always wonder how I might incorporate that into art journaling…maybe this weekend I’ll have to check out ToysRUs and see if they still carry it 🙂 This looks like fun! I am taking some gelli print scraps as backgrounds and collage fodder for a short trip this week… should be fun having some colorful things to add to my travel journal! Lots of amazing color and textures this month! Wow! I had three pages to show, but could only get the one up. To see all three just go my website. I think the prettiest is the rainbow and I love my urban one. I got all three of mine up. 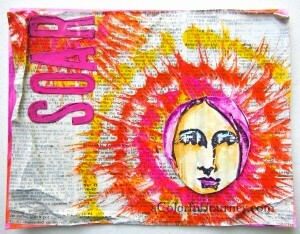 I now want to get down and dirty again with my Gelli Plate..
Posted a link to my blog post. 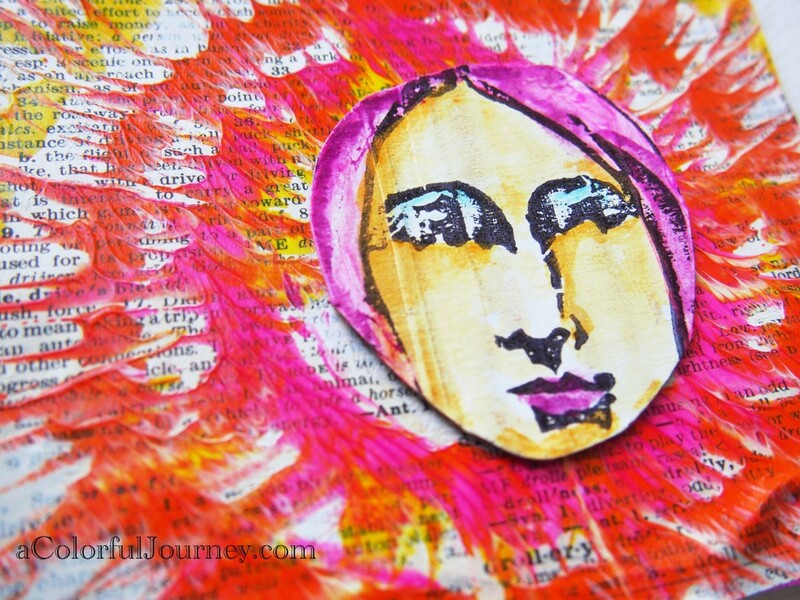 In this post I talked about sunprinting and gelli-printing and combinations of the 2. Can’t wait to do more…. Thanks for hosting the great party. Lots of fun inspiration! Had some happy accidents with my Gelli Plate today. Learning all the time! So nice, I love it. Thanks for sharing . I wonder what paper that is? Any special book? I tried old book paper on gelli plate but didn’t work that well. Perhaps it was to old. I did the linky thing but I’m not sure the picture worked. I tried to add a pic from the blog post it said it worked but the pic now is a person icon. I hope it is alright to add this even though I used the gelli print in my art and didn’t describe how I did the gelli print. Thanks for having this party! 🙂 I love gelli prints! Love love love gelli prints! Thanks for the 411 here!